According to the Accredited Snow Contractors Association (ASCA), there are on average 30,000 slip-and-fall claims (nationally) each year related to snow and ice. Sixty-five percent of those claims are open cases with a majority of those settling for less than $20,000. And while the bulk of those claims may go away quickly with relatively low settlements, we know of slip-and-falls that have settled for hundreds of thousands of dollars. Ouch. How can this slippery (and expensive) situation be avoided? How can you ensure employees and guests move about your grounds stress-free and safely? Our advice: Seek out the certified. At Schill Grounds Management, we discovered a long time ago the first step to achieving peace of mind starts by partnering with a Cleveland snow and ice management company that is experienced and properly certified. Honestly, it is the only way to go. That’s because, in order to acquire a certification or accreditation, companies must meet stringent safety standards and adhere to best practices in snow and ice removal when servicing their clients’ grounds. The International Organization for Standardization’s (ISO) ISO 9001 is an international standard adopted by more than a million companies around the world. It is the most common benchmark for quality management. Snow removal companies with this certification must keep meticulous documentation of its employee training and standard operating procedures. They are also subject to independent, third party audits annually to ensure accountability and conformity to the standard. Big news: Schill just received our SN9001:2012 certification by Smithers Quality Assessments. We are one of two with this certification in the state of Ohio. And in North America (United States and Canada), we are one of just 22 total. This is an annual certification process developed for individuals who work in the professional snow and ice management industry. The education focuses on industry best practices and risk management; it is developed to support the ANSI Approved American National Standards for the snow and ice management industry. ASCA certification is a fast way to find out if a snow contractor is a true professional. 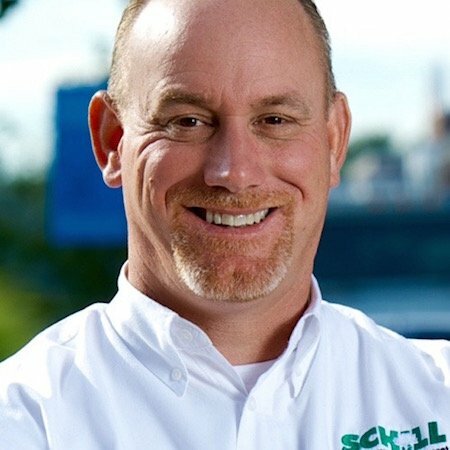 Did you know Schill is No. 1 in the state of Ohio and No. 3 in the country for number of ASCA-certified employees on staff? Courses in this certification program focus on a variety of best practices (marketing, human resources, snow-specific operations, law) relevant to running a premier snow removal company. To remain a Certified Snow Professional, annual continuing education is required. At Schill, any employee dealing with snow must go through 10-20 hours of snow-related training per year. 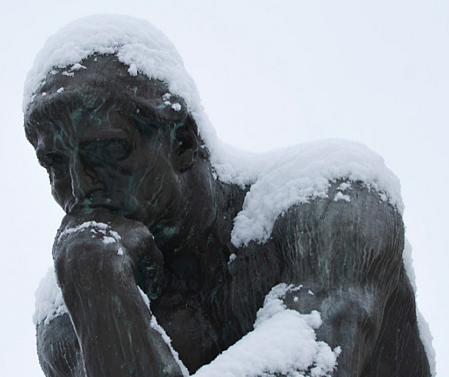 Let’s face it, snow and ice can create serious liabilities for commercial property owners. That’s why partnering with a certified snow contractor is so crucial. Ask your current or potentially new snow contractor if they are certified — and then ask for proof. From preseason site inspections to in-event heavy-duty equipment operation, certification is one big way to ensure that your snow contractor is dispatching highly trained professionals to your property. At the end of the day, it’s about getting the job done right, and getting it done safely. This winter, get your property to a level of safety it has never known. Downloading our Ultimate Guide To Hiring A Snow And Ice Management Contractor can be the first step in making that happen. And please call us to learn more about preparing for winter the right way. Contact us at 440.327.3030, or fill out this simple contact form and we’ll get in touch with you.